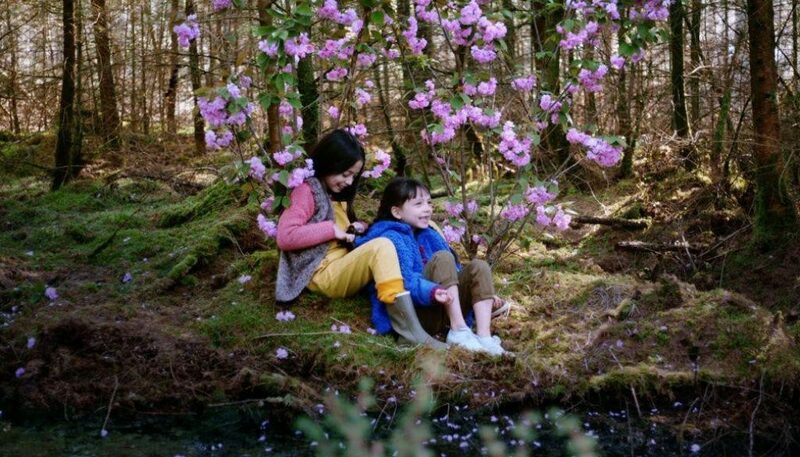 (Narrative, Sweden, Subtitled) During a dream, 7 year old Yuki is reunited with her sister Iwa (11), who has recently passed away. Together, they share an exciting adventure and along this journey, Yuki is forced to conquer her anxieties. Ultimately, she has to face her biggest fear: to live her life without her sister. Meikeminne Clinckspoor decided young that she wanted to make children’s movies. After a theater education in Amsterdam, she started a film education (2004) at the Film school KASK in Belgium, where she graduated in 2009 with her short film for children The Wishing Tree. She wrote and directed several shorts for children and won numerous awards with them. Besides her work as a director, Meikeminne also works as a professional children’s coach and casting director on international features. She was selected for Sources II (2010), Binger Writers’ Lab (2013) and Binger Director’s Lab (2012). She lived in Sweden for more than a year, speaks Swedish and stayed three months in the northern woods while working on her first feature length script for children Cloudboy which is a co-production between Belgium, the Netherlands, Sweden and Norway of which the financing is mostly in place and is planned to shot in summer 2016. Currently Meikeminne lives in Amsterdam, where she recently finished a short Ki for children for IJswater Films and public broadcaster KRO/NCRV. This short will have its premiere as one of the six short Opening Films at Cinekid 2015. Her other feature youth film project Childwood is selected for the Cinekid/Berlinale Scriptlab Programme 2015/2016.